Hanging Metal Lantern -dark brown Add style and character to your home with an amazing lantern candle holder These metal lanterns are ideally suited for home decor or in hotels. 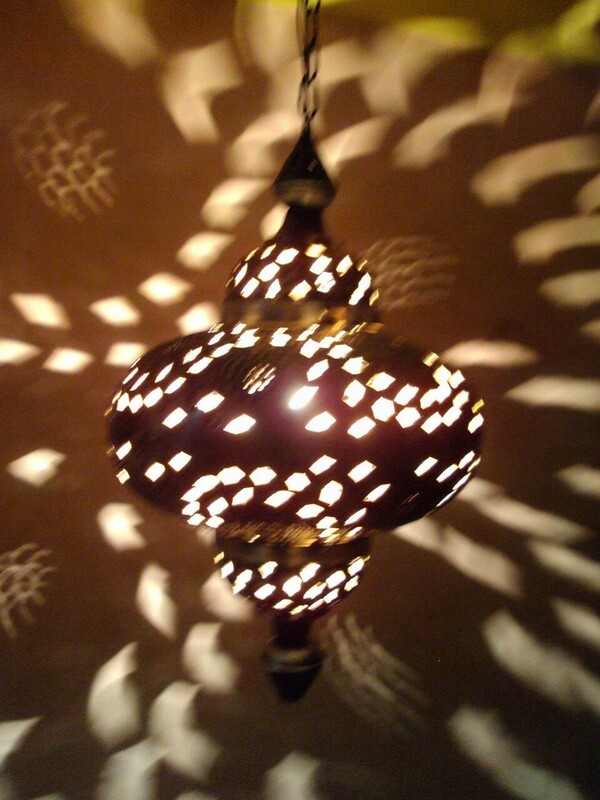 These exotic lamps are also good outside your porch for those relaxing and quiet nights ahead. All Items are manufactured in Iron & size under 25 Inches.